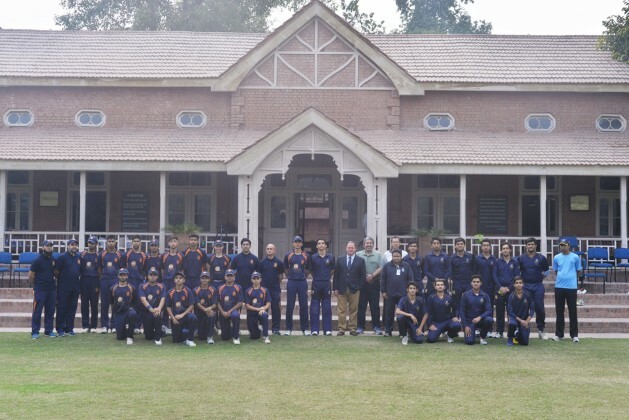 Aitchison College's Ist Cricket XI continues its barnstorming season of success, remaining undefeated in seven matches. Today, it played Manchester Cricket Academy composed mainly of boys from King Edwards College in a 35 over match on the MCG. The visitors won the toss and batted first. 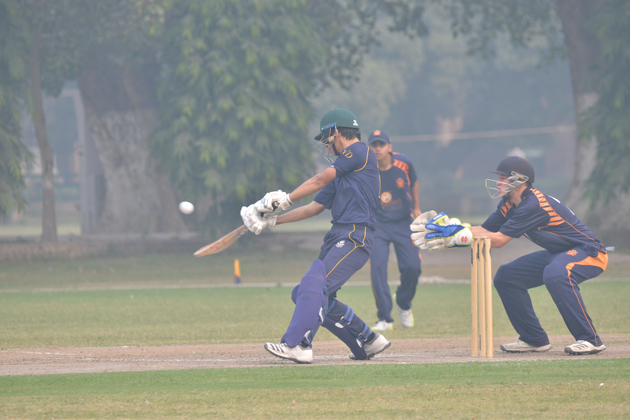 Aitchison took an early stranglehold on the match by restricting runs and taking wickets. At 7 for 71 the visitors faced missing 100 runs, but with pluck they managed to reach 130 all out in 31 overs. Our best bowlers were: Syed Faridoun with 3 wickets, vice captain Hasnaat Abbas 2 wickets, and captain Dar 2 wickets. 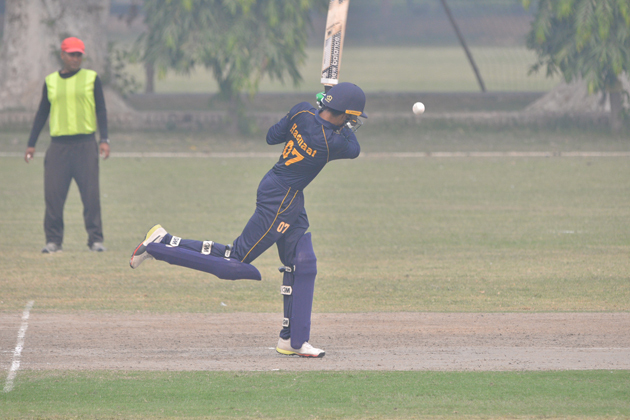 Aitchison lost an early wicket, but Niall Dar and Hasnaat Abbas chased down the runs in less than 20 overs, Abbas made 49 and Dar 45 -only time forbidding half centuries. We passed the total losing only one wicket. This is a fine team and would have to rank as one of the best in decades according to some observers.